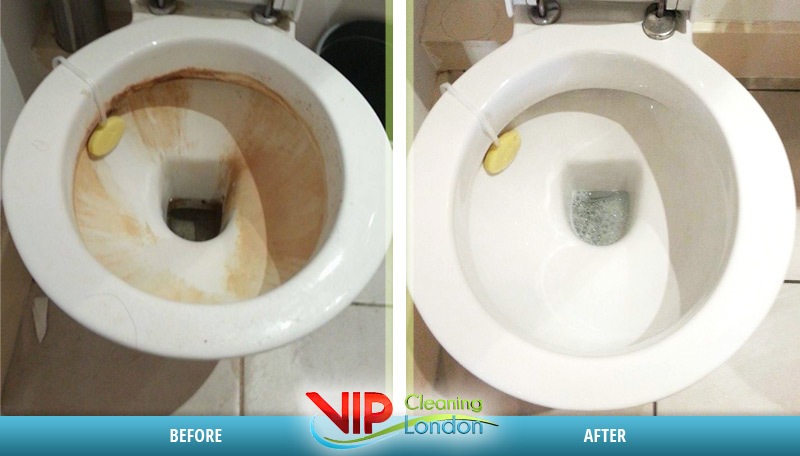 “Terrible!” – we are sure that this is the first thing you think, when the time for bathroom cleaning comes. Misery in the toilet, lime scale on the faucets, tiles and mirrors and … Ohh! This mold – can’t get rid of it! At least 2-3 hours gone to clean, you couldn’t rest after the long work week and finally the result is unsatisfactory. Dear ladies and gentlemen, now we will give you an idea that your halves don’t need to understand 😉 . 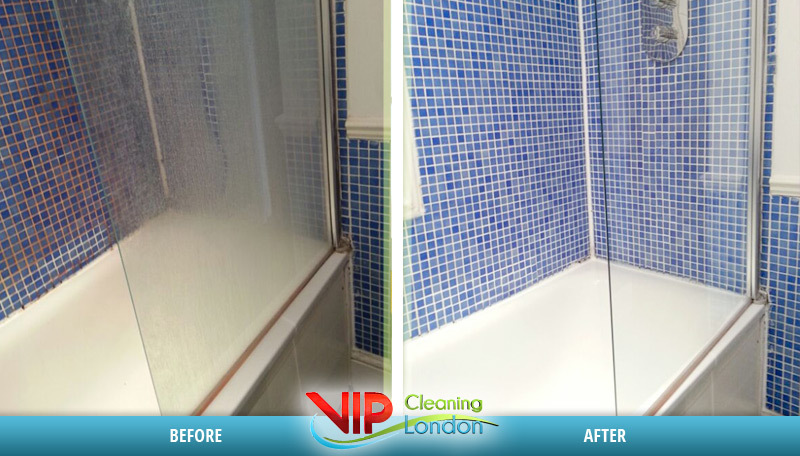 Just call our phone 02071938444 and we will quietly do what is our commitment, then you can say that this perfectly cleaned bathroom is a result of your efforts. This will allow you to do your favorite things while we perfectly do the commitment got. Do you have professional cleaners? Our teams are built only by men and women with years of experience, qualified in a specific type of cleaning and pre-checked. Our reputation is important. We are a VIP, so we don’t allow unskilled people or people with bad reputation in our company! Can you clean the whole bathroom? Hmm, what a cleaning company are we have if we can’t clean it up 100% ?! Yes, we clean every corner and surface. The final result has always been impressive, and in some cases we have been rewarded with a cup of tea from the happy owners. Do we have to buy detergents, are they dangerous for us and the surfaces? Do you clean marble and granite? But of course! Marble and granite are specific type of rocks and the care is special. They can be cleaned without any damages only by steam. If your bathroom has marble surfaces or elements, let us know / REQUIRED / in advance. What is it necessary to provide? We don’t want too much from you. We need a smile and an access to the bathroom at a convenient day and time for you, details are pre-arranged by phone or email. You must remove the towels, rugs, shampoos, brushes and other accessories from the shelves and surfaces beforehand / out of the bathroom. Ahh, this is a very unpleasant situation. But who is guilty? In order to have no doubts and misuse before cleaning, our cleaner in your presence performs initial inspection of irregularities such as cracked plates, broken faucet, cracked surfaces and so on. If available, these are described carefully in our form. In case there are damages as a result of our activity, we bear the full responsibility and completely remove it at our own expense – we guarantee this! What a shame! In such a situation we are going to sink into the ground. We may miss it or it could be a misuse. Therefore, dear friends, after completing the cleaning you together with our cleaner can check and if there are any omissions, our colleagues are obliged to remove them. Understandably, after leaving your home, we can’t be held liable and we do not accept objections. Unpleasant part, of course, but like other services and this is also paid. Of course, we strive to provide you with the lowest possible price and impeccable quality. Our prices vary greatly depending on the number, size and condition of your bathroom. If your hair isn’t bruised and you can still breathe, keep reading below. Sometimes we come to a bathroom that is in a state like a horror movie. So we feel too when we get to the spot. To decrease the shock, especially for us, it is enough to let us know in advance that your bathroom is in a very bad condition. 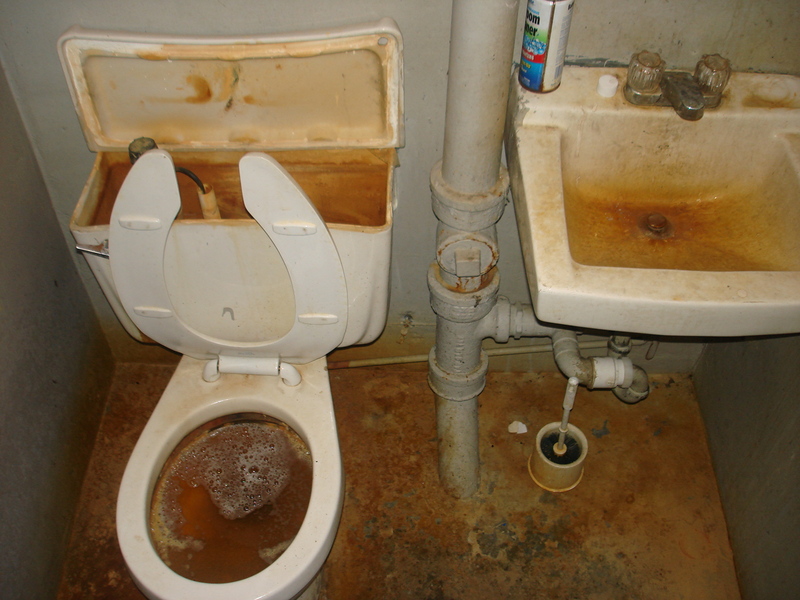 Sometimes, at the customer’s express urge the bathroom to be cleaned, however, we allow a price increase of 30 to 100% depending on the condition. But when the situation is critical, then we can’t anything to do except to get your £ 30 compensation and to leave the property. Bank transfer – paid 48 hours before cleaning. 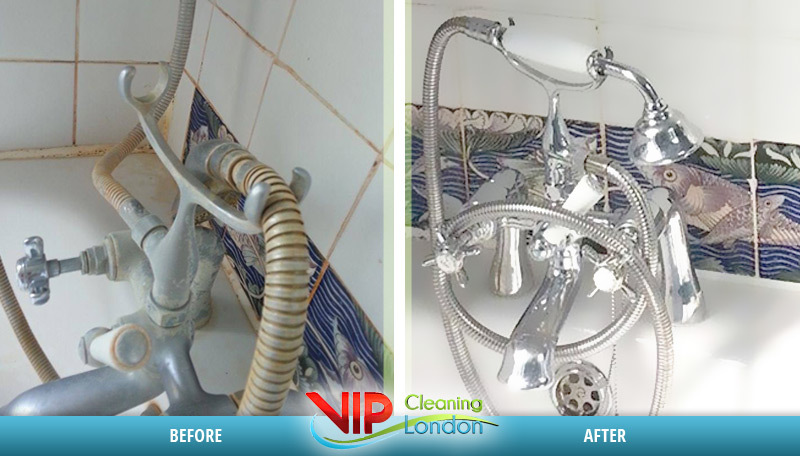 Cash payment – paid on the same day after cleaning. For your luck, we clean every day, even during the weekends and holidays. We serve all areas of London without exception. It is important you to provide us with a parking space, which is extra paid. Those of you who have a property to clean outside London within 10 miles pay an extra £ 20 for transportation.